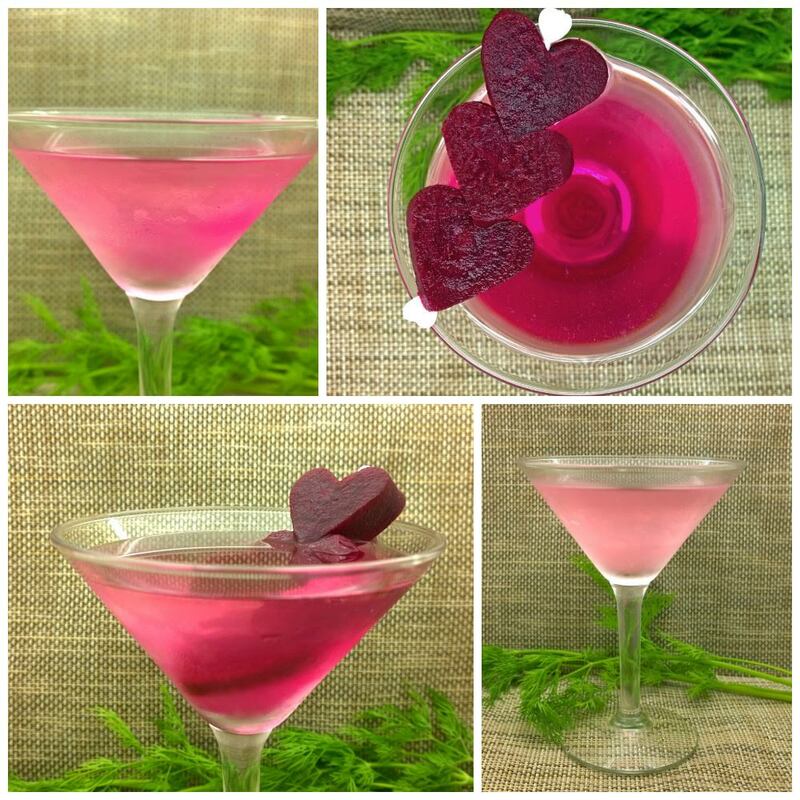 Beet recipes featuring beet juices, beet smoothies, beet snacks and sides, beet soups and salads, beet main dishes, beet deserts, and beet cocktails and mocktails. Looking for delicious beet recipes? You came to the right place! Discover healthy juices & smoothies, festive snacks and sides, unique salads, savory soups, creative main dishes, and decadent desserts all including beetroots and/or beet greens. We hope you become inspired by the beet's vibrant, healthy, and tasty diversity.